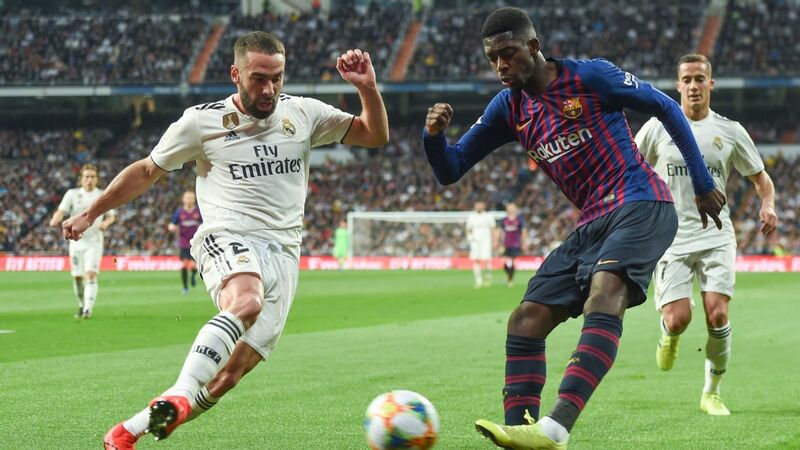 Following their Copa Clasico defeat, ESPN FC's Gab Marcotti assesses what Santiago Solari's future will hold should Real Madrid fall again to Barcelona. 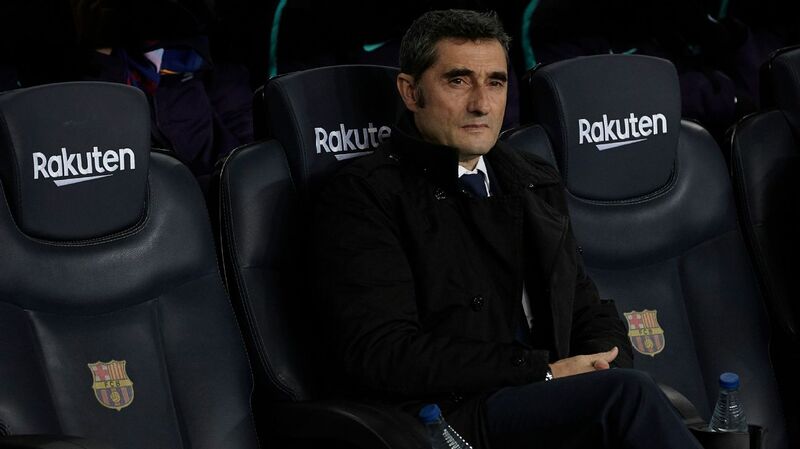 Real Madrid have sacked youth coach Alvaro Benito after he made negative comments about the first team on a radio show during Wednesday's Copa del Rey defeat to Barcelona. 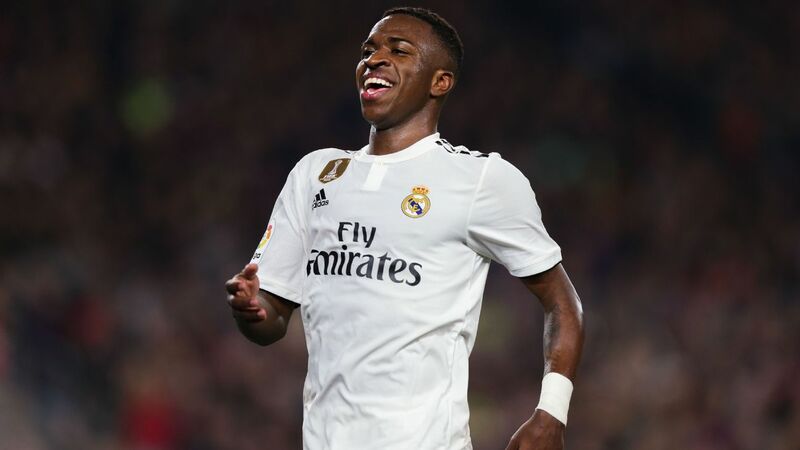 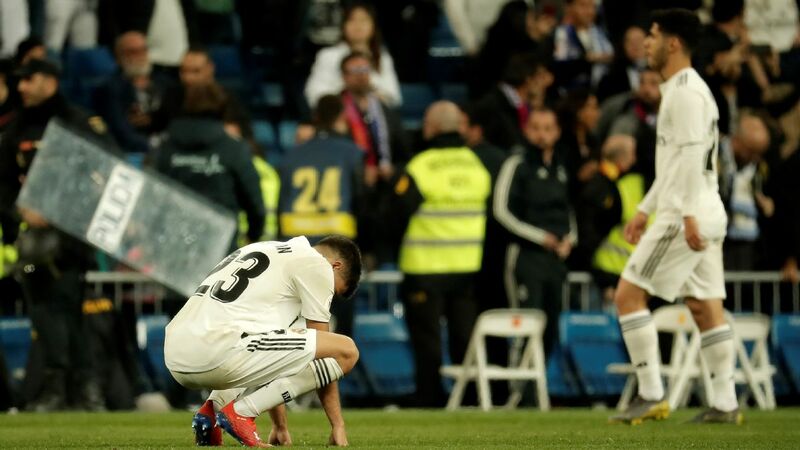 Real lost 3-0 at home to go out of the competition 4-1 on aggregate, and Benito singled out midfielders Toni Kroos and Casemiro for criticism on Cadena Ser radio. 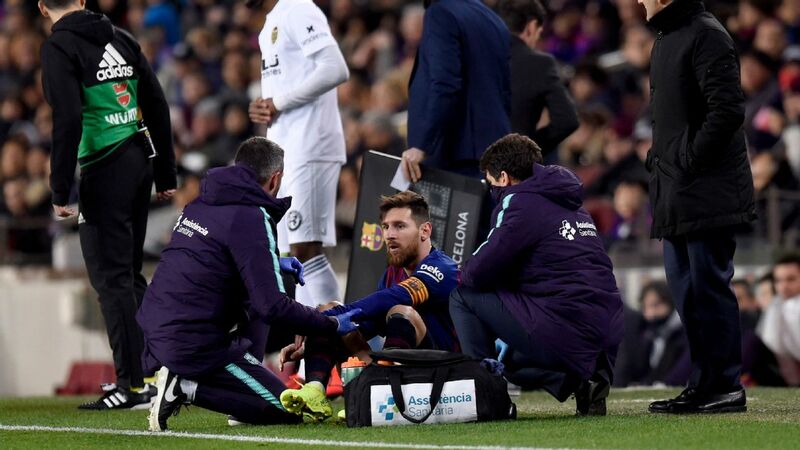 "The problem is there are players that are playing very far from their level," he said. 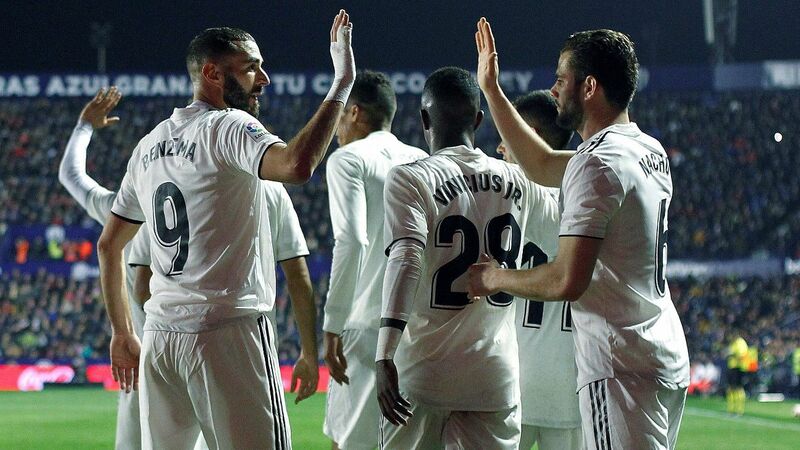 Valencia set up a Copa del Rey showdown with Barcelona as they reached the final for the first time in 11 years by beating Real Betis 1-0 at a bouncing Mestalla on Thursday where a second-half Rodrigo Moreno strike gave them a 3-2 aggregate win. 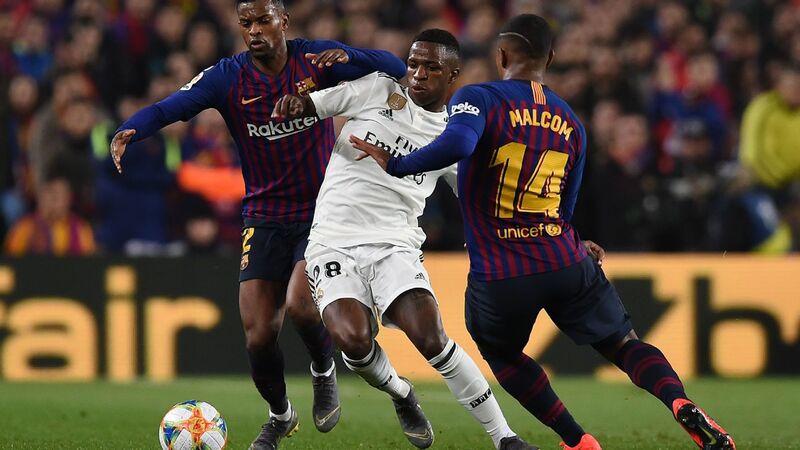 Valencia, who lifted the trophy on their last appearance in the showpiece match in 2008, will meet 30-times winners Barca in the final on May 25 at Betis' Benito Villamarin stadium. 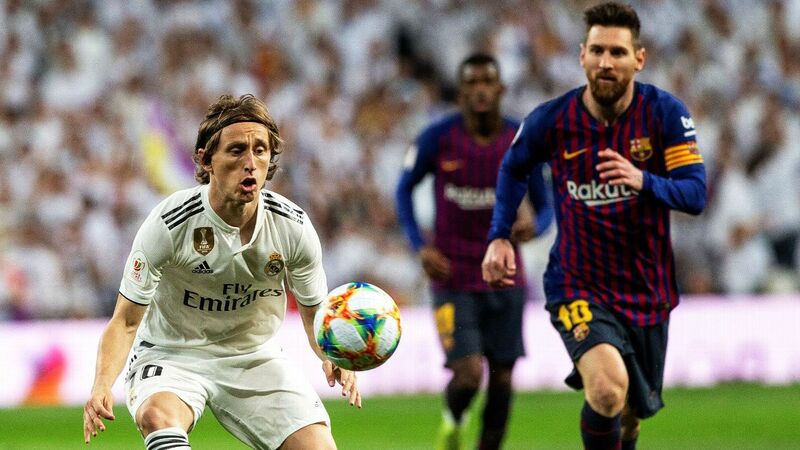 Barcelona reached a sixth successive Copa del Rey final by beating Real Madrid on Wednesday, a feat which Gerard Pique says will never be repeated in Spanish football. 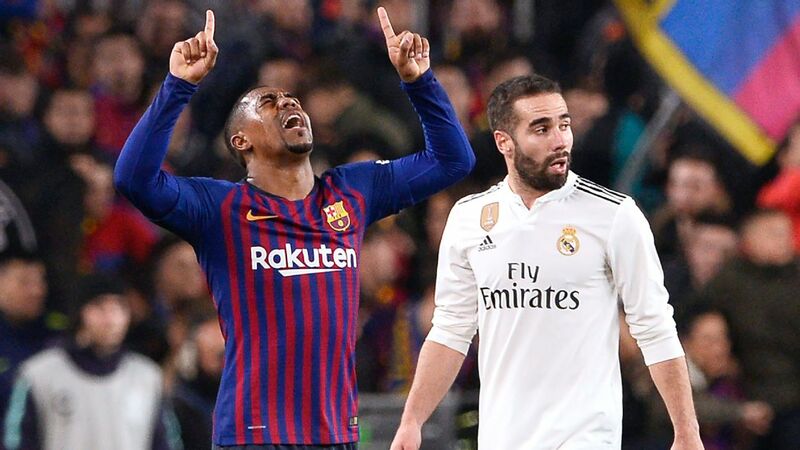 Two Luis Suarez strikes sandwiched a Raphael Varane own goal as Barca ran out 3-0 winners at the Santiago Bernabeu to progress 4-1 on aggregate. 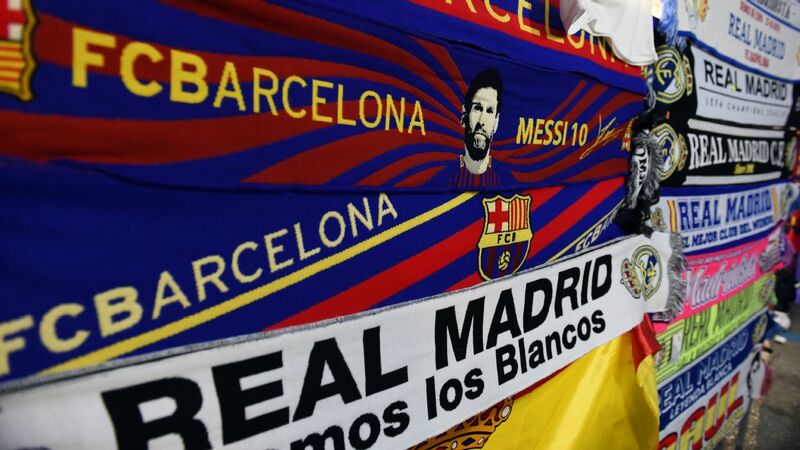 They will meet either Valencia or Real Betis in the final in May. 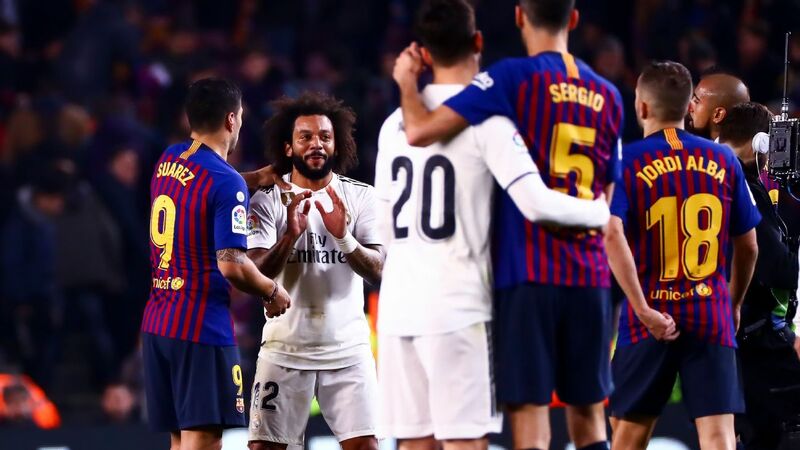 Real Madrid coach Santi Solari admitted to sadness but said his team had "fallen with honour" as a "more ruthless" Barcelona won 3-0 in Wednesday night's Copa del Rey semifinal at the Bernabeu. 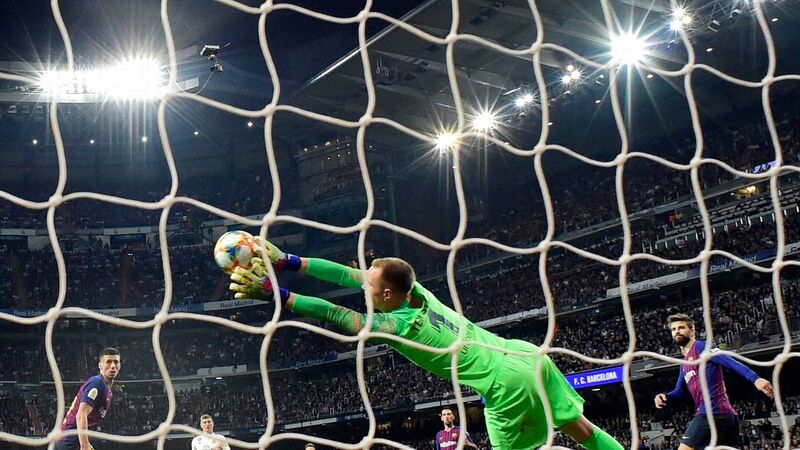 Madrid had the better of the first half and should really have been ahead, but Luis Suarez opened the scoring soon after the break, and a Raphael Varane own-goal and Suarez penalty saw the Catalans through 4-1 on aggregate to a record sixth successive Copa final.